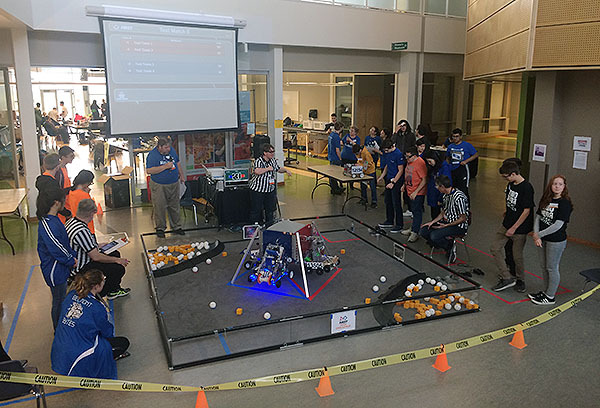 The FTC Hadfield League 2 event was held January 19 at Oak Bay High School. 11 teams participated. 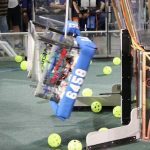 Click here for more photos of the Hadfield League 2 event.